So what items in your home do you need to register more information on? 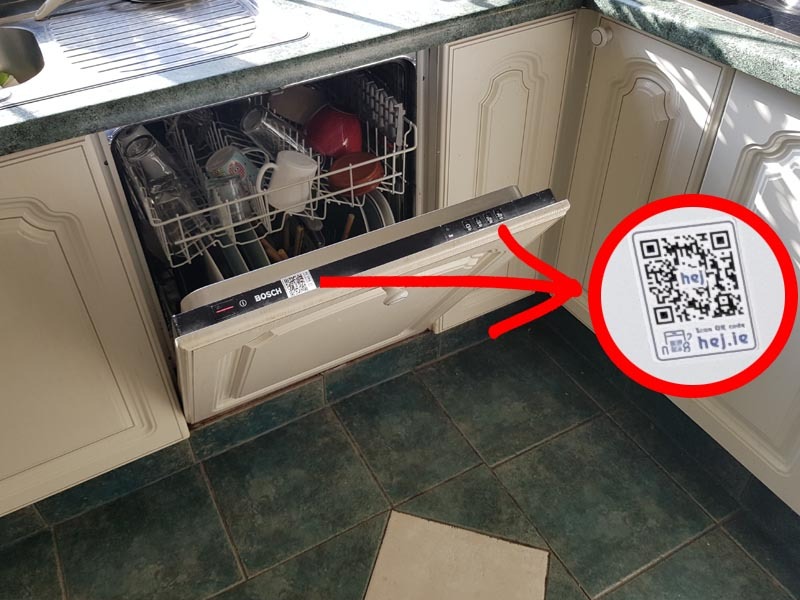 Do away with a huge house manual and stick Hej qrcode tags to any item and track its usage. General rules about the property, including links to taxis, fast food, etc. How to operate the thermostat / heating / aircon. There are so many reasons why to use Hej tags and so many benefits to your guests by having hej tags - so go on and try hej tags out for yourself.